Fill out our simple form and get quotes from local singers. Live singers can be an elegant and stylish choice for your event entertainment. All eyes and ears will be on the the star of the stage as your singer mesmerises guests with an enticing and memorable performance. Find singers for hire here. International Vocalist with various shows available. I have my very own Reggae Ska tribute show with songs by Madness, The Specials, Ub40, Bob Marley and many more. We work with a range of different acts from folk and rock/pop singers up to choirs and bands. Let us know what kind of entertainment you need for your event and let us make your day perfect. We provide a 2 piece male live act for all occasions covering music from the rat pack to modern day chart hits. The sets can either be to backing tracks or acoustic depending on the mood and event. 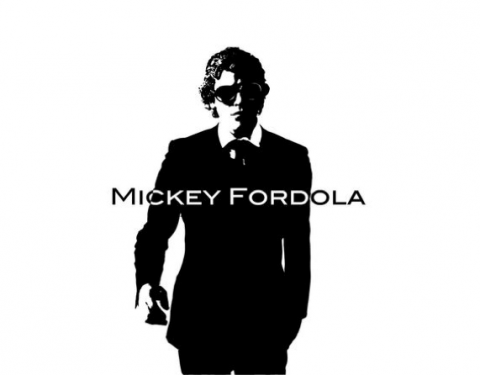 Micky Fordola is a vocalist who performs at events throughout the United Kingdom and the wider world. A talented vocalist with a wide range of abilities in different genres, he is equally comfortable singing rock or pop hits as he is performing more laid back sets or covering music from further back in time. Micky is able to customise his performance for your specific event, ensuring that no guest is left wanting. To provide a comprehensive and accurate quote, we need the date of the event and some information about the kind of event that it is, for example whether it's a wedding, private party or public function. If you know the numbers of anticipated guests, that's useful too, as is the space where you'd like the performance, as this helps work out what equipment is needed for the best experience. It's also useful to know whether it's indoors our outdoors, but we are able to adapt to anywhere and have many years experience in performing at all kinds of venues - we can be as flexible as you need! The music that I offer is enjoyed by such a wide range of ages, and is suitable for many events, especially weddings and parties where you'll have lots of different guests. I would say for weddings don't forget about music during the meal, as background music adds so much atmosphere, even if what you'd like for the evening entertainment is a rock band, I can sing a laid back set to relax guests during the wedding breakfast. I've always been involved in music from a young age and I am passionate about music and singing. I'm lucky to have performed in some amazing venues and for HM The Queen at her Diamond Jubilee and that has been a real privilege. But what's really the best thing is to perform and see people smiling and getting up on the dance floor enjoying themselves, that brings me joy - it's what it's all about! I've had the pleasure of several bookings through Add to Event. My most recent one was a charity event where I performed in Bury St Edmunds at the opening of a new facility in a residential centre. The performance was outside, as part of a garden party. It was a beautiful sunny afternoon, in a stunning location and lots of singing along, which made it very special. It really was a lovely afternoon. 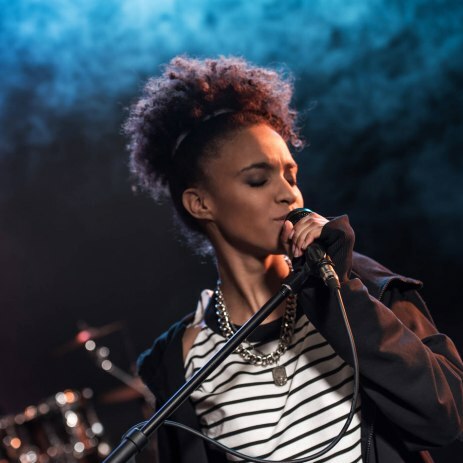 Perhaps you have an idea of the kind of singer you’d like at your wedding or event, but perhaps you’d like to find some inspiration and see what the options are. Here you can browse Add to Event’s female singers, male singers, wedding singers, country and western singers, classical singers... the list goes on! What we’re trying to say is that there’s plenty of choice and lots of options. Hiring a singer to perform your favourite style of music or even your favourite songs is a special touch for a wedding or celebration. Hiring a singer for a large corporate or charity event is an excellent way to entertain the masses (or at least a large room full). Find singers for hire that will perfectly complete your special event, simply submit a free quote request form online here.